Traveling in an RV might mean less space, but it doesn't mean you can't have functional appliances in the kitchen. 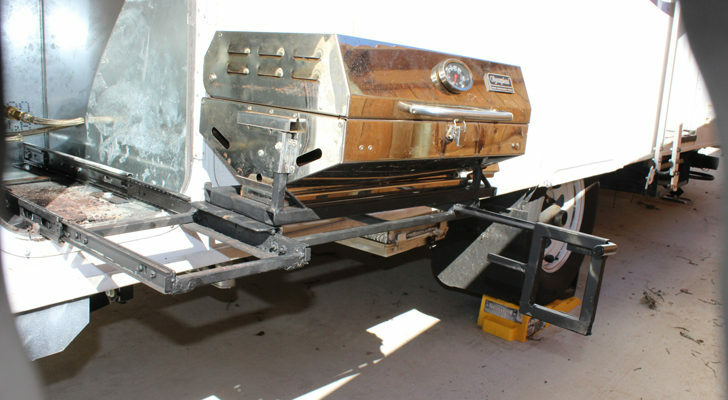 Check out these handy RV kitchen gadgets. 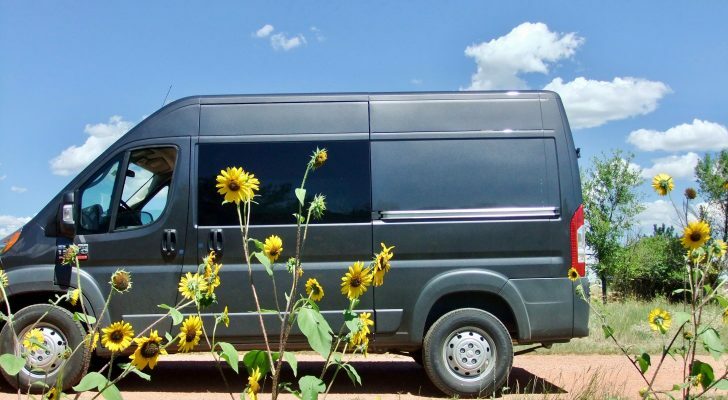 Traveling in an RV might be all about hitting the open road and exploring new destinations, but it also comes with some sacrifices—namely space. 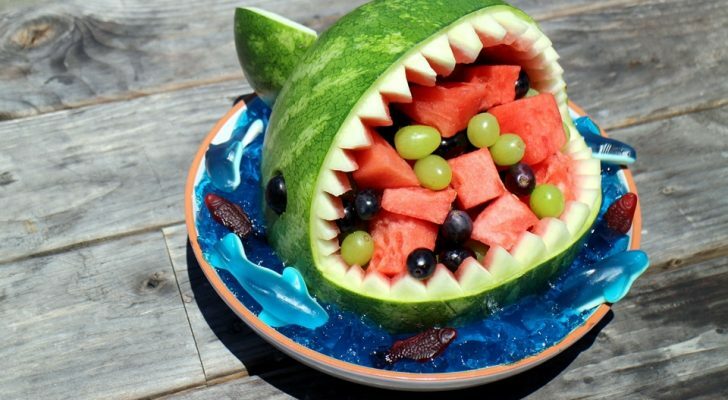 This can be particularly challenging in the RV kitchen. 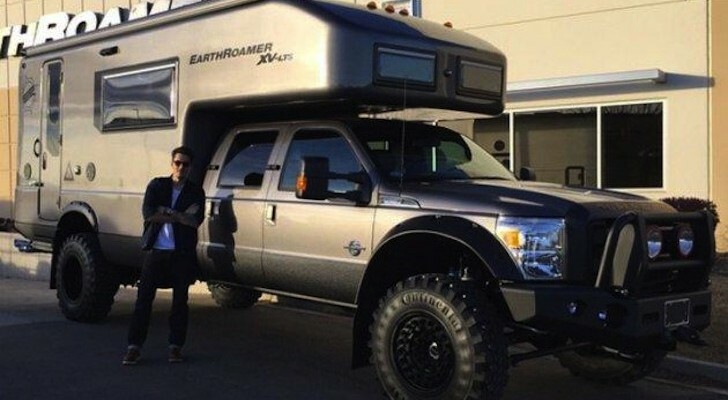 The days of extra counter and cupboard space are over and forget about trying to cram all your household kitchen equipment in a small RV kitchen. So what do you do? The solution is not to ditch all your kitchen gadgets, but to choose the right ones. 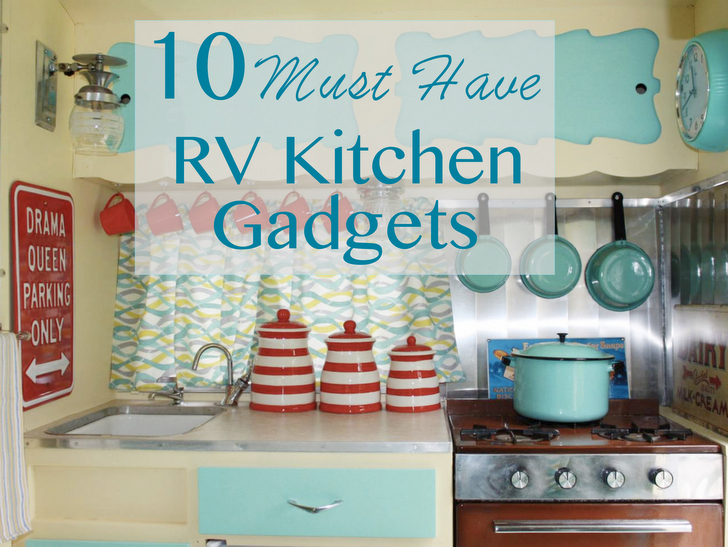 Items like these 10 RV kitchen gadgets take up little space, often serve multiple purposes, and best of all make your RV cooking experience more enjoyable. The Aeropress is considered by many to be the best method for making great tasting coffee. This compact, quick coffee maker uses gentle air pressure brewing to make one to four cups. It’s simple to use and requires little cleanup. 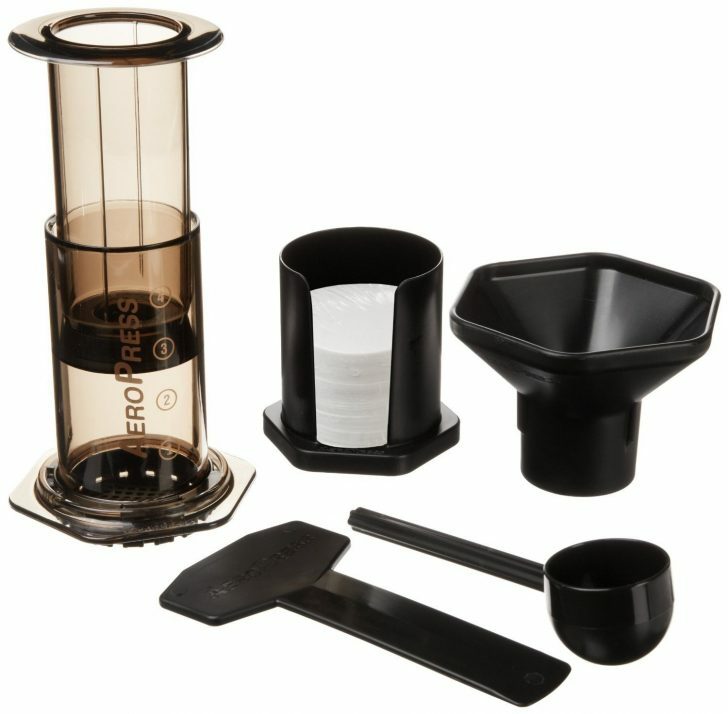 As an additional benefit, the Aeropress does not need electricity, making it one of the best kitchen gadgets for dry camping. Get it on Amazon here. 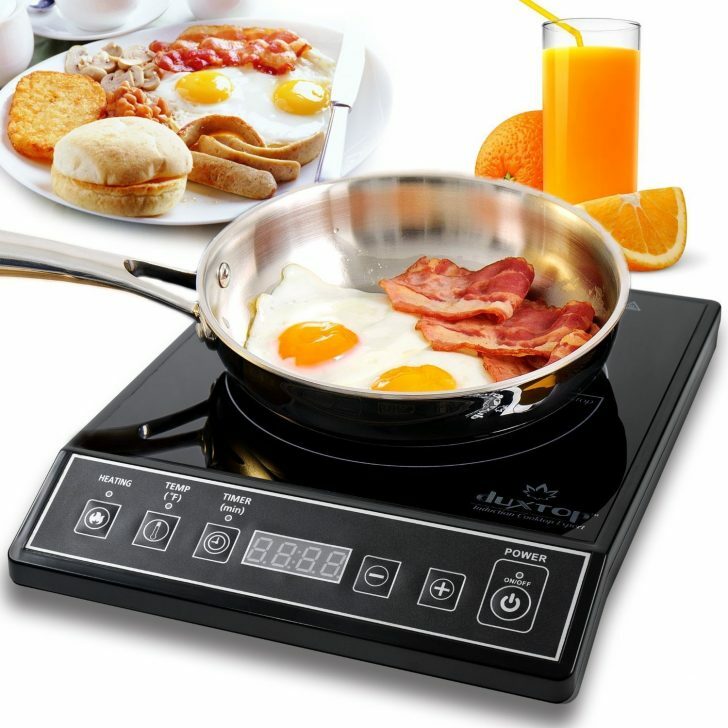 Induction cooking is faster and holds a steady temperature better than any other electric or propane stovetops. It’s also a safer and more energy efficient way to cook. Use this compact burner for anything you would cook on a normal stovetop. Induction cooktops are lightweight and compact, making them perfect for small spaces like RVs. 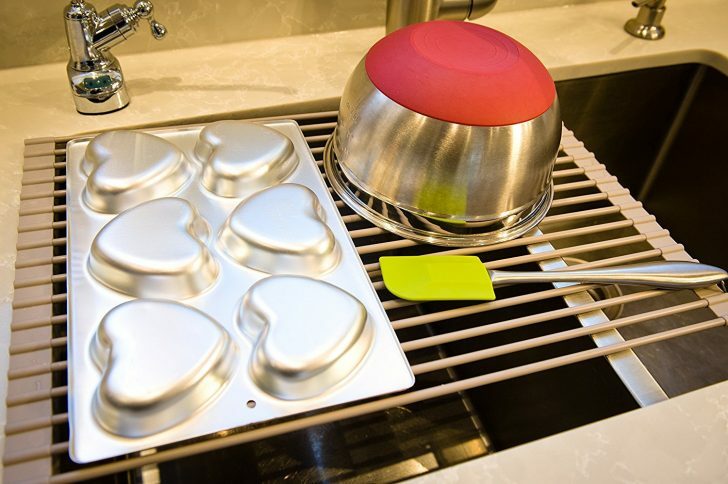 They work with any pan that a magnet will stick to, including ceramic-clad, stainless steel, and cast iron. Find them online here. Ditch the space-hogging blender and food processor in favor of an all-in-one hand blender. 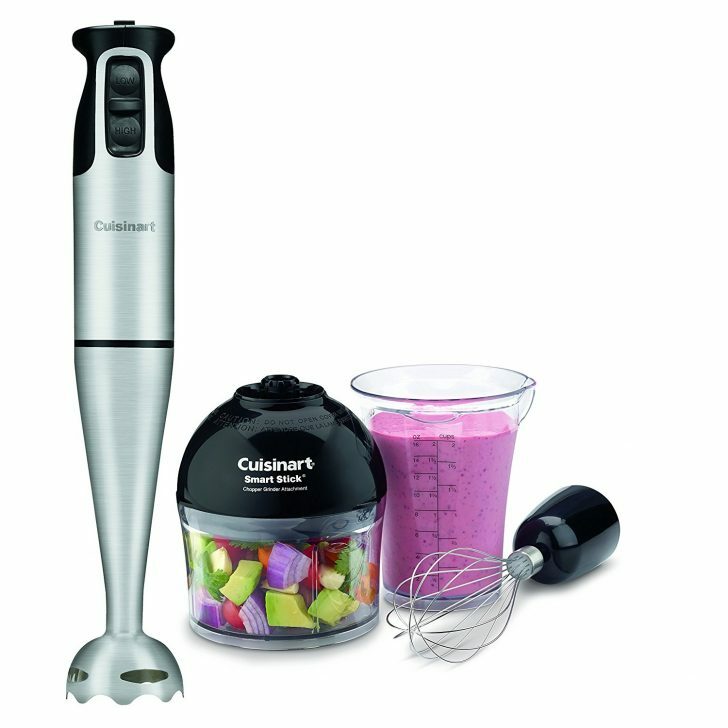 The powerful blade on this tiny tool is perfect for smoothies, soups, and sauces. Its whisk attachment makes short work of egg whites and the chopper attachment is perfect for nuts and small vegetables. Get yours here. If you don’t already have one, get one. 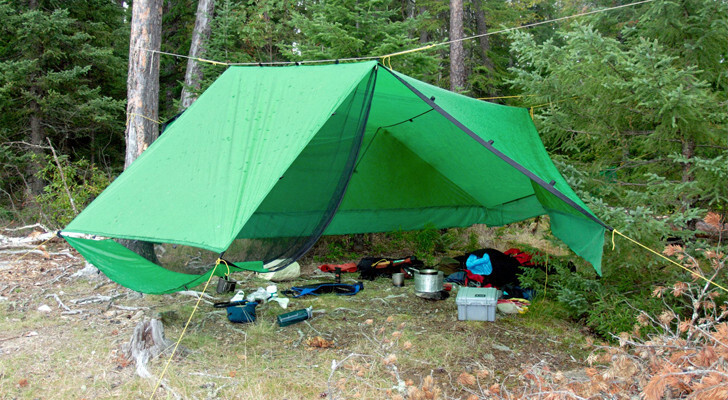 This one-pot wonder is maybe the most useful of all RV kitchen gadgets. It does just about everything—it’s a pressure cooker, a slow cooker, a rice cooker, steamer, and much more. Use it saute and brown, keep food warm, and even make yogurt! With an Instant Pot, you can cook dried beans in about an hour, frozen chicken in under 30 minutes, and creamy risotto in only 10 minutes. 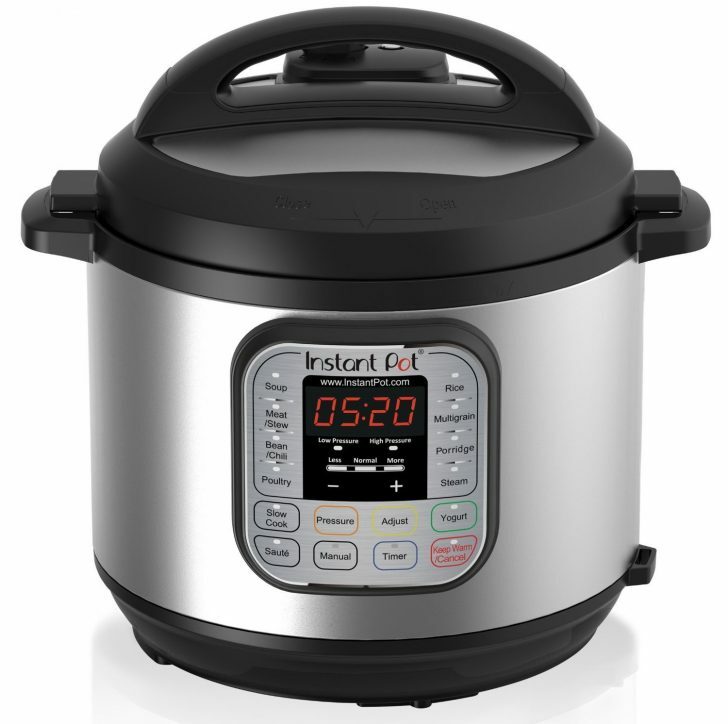 In addition to its many functions, Instant Pots are practical for RV use because they only draw a fraction of the power needed to operate, as compared to most convection or microwave ovens. They’re only about $100 on Amazon here. 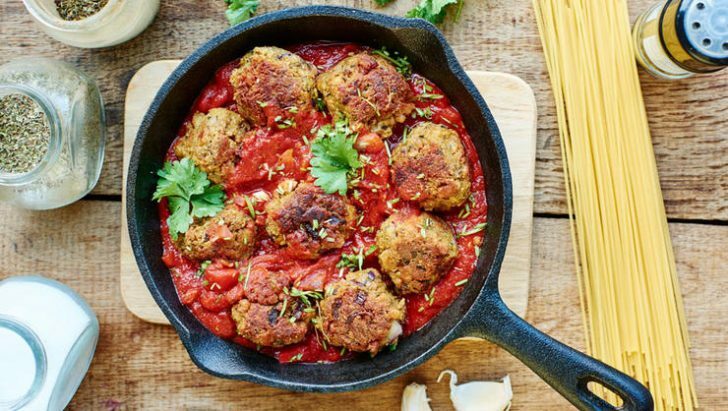 Also, check out these recipes for every meal of the day that you can make with an Instant Pot. With limited room in both RV cupboards and fridges, storage containers that take up the smallest amount of space possible are a must. Minimize wasted space with square and rectangular containers. 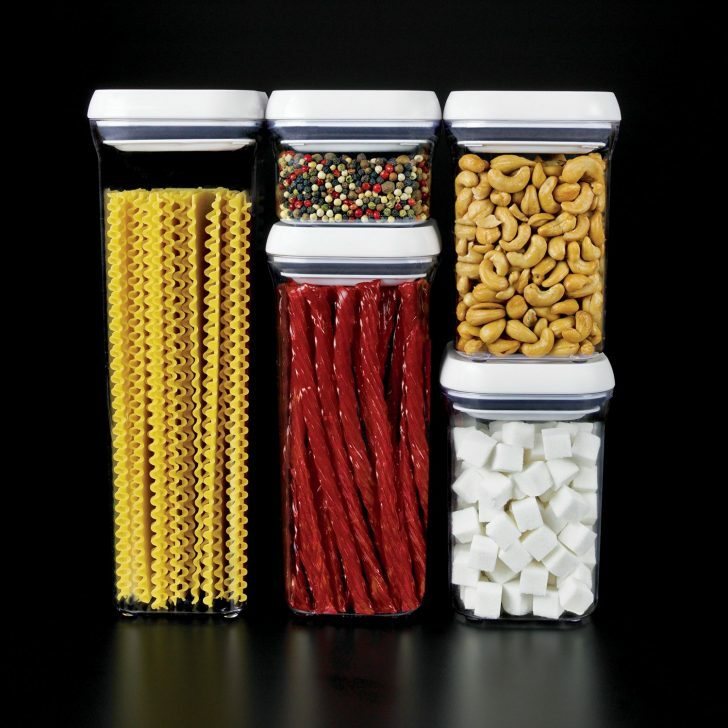 Measure your space and purchase containers that will stack on top of each other. Clear plastic helps you to see what it in each container, and tight sealing lids keeps your food fresh longer. 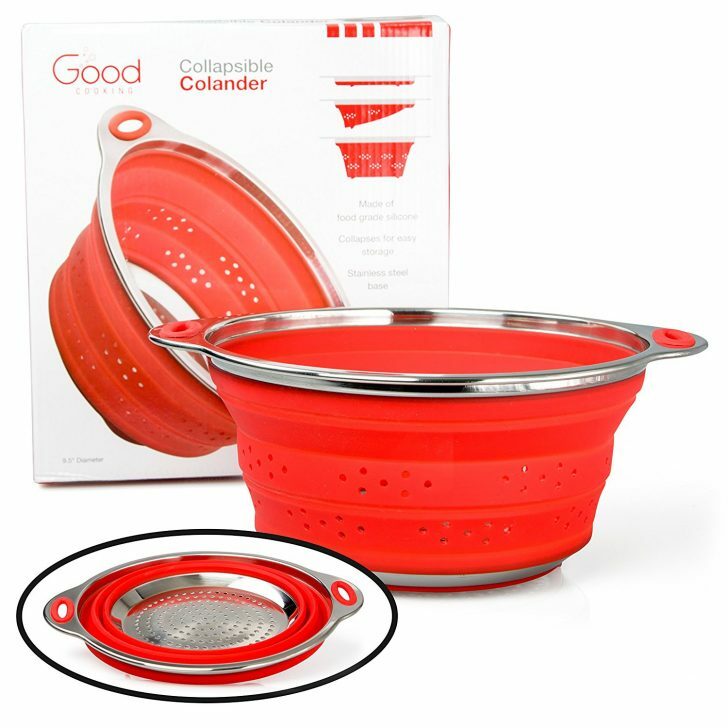 We recommend OXO Good Grips Containers. Between rinsing off fruit, draining pasta, and even washing seashells or other found treasures, a colander can be quite handy in the RV kitchen. Unfortunately, the traditional ones take up far too much cupboard space. This is where a collapsible colander comes in handy. They come in all shapes and sizes and are mostly made of silicon plastic, although some do have a metal bottom. You can even find versions with expanding handles that fit over the kitchen sink. They’re only $16 on Amazon here. 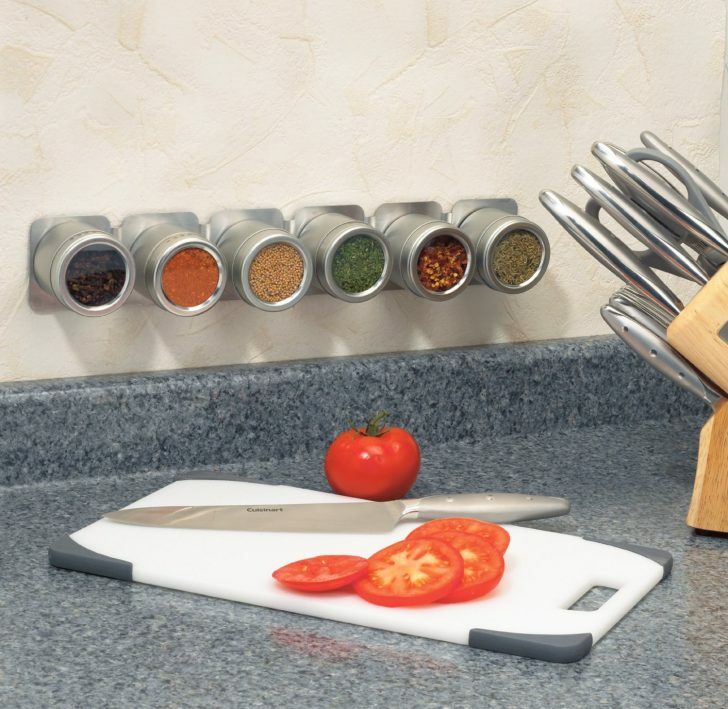 Space saving and multi-functional—what more could you want from your RV kitchen gadgets? Save counter space by placing it over the sink for drying dishes and save cupboard space by rolling it up and tucking it in a small space when not in use. This heavy-duty silicon coated steel rack is strong enough to use as additional counter space and as a cooling rack for baked goods fresh out of the oven. It really is a multi-talented gadget. Get yours here. 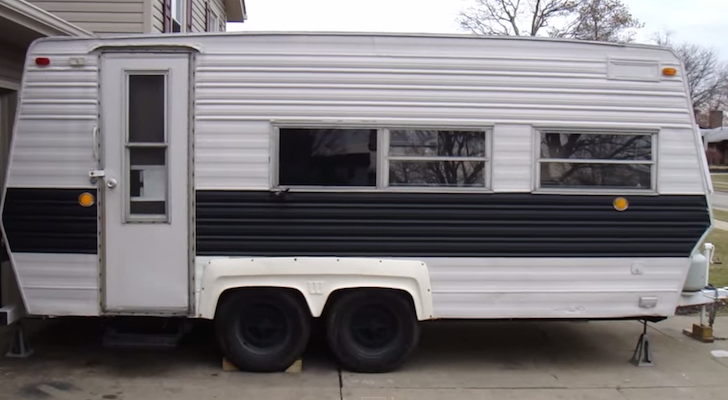 This might just be the perfect way to store spices in an RV. Why waste counter or cupboard space when you can simply hang your spices on the wall? These small metal tins have clear lids that twist for either a pour or sprinkle and are large enough to hold a standard size jar of spices. They are available in sets of three or as larger quantities with a magnetic board for your convenience. Get the 12-pack on Amazon. 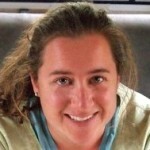 Any long-time RVer will tell you that purchasing and hauling around drinking water is simply not sustainable over time. 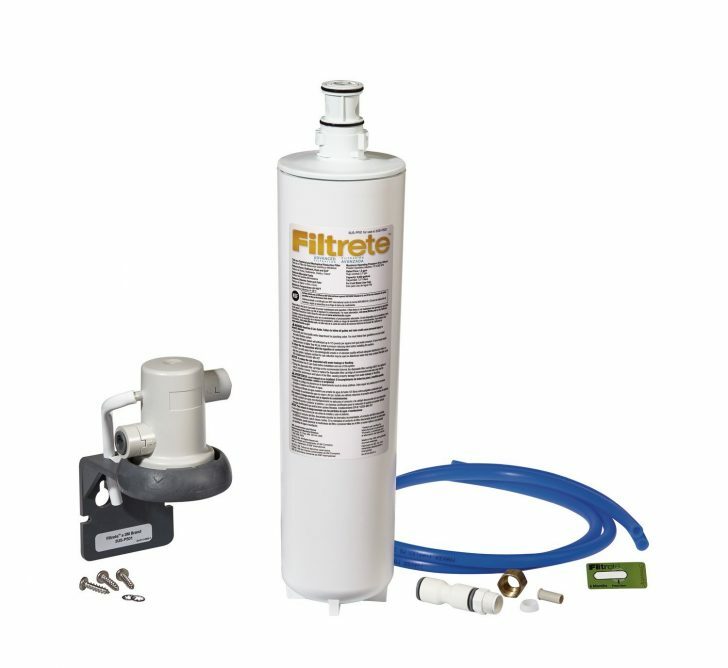 Since you can’t be sure of the water quality as you travel from campground to campground, an under-sink mounted water filter is the best solution. No need to get fancy with multiple filtering levels and a separate faucet—simply attach the filter to the cold water line that runs to your main kitchen faucet. Once the initial installation is complete, it’s just a matter of replacing the cartridge every six months. Amazon offers them for less than $50 here. If you think cast-iron cookware is too heavy for your RV kitchen, think again. A medium sized cast iron pan is easily one of the most versatile, go­-to kitchen gadgets. The ability to use it on the stove, in the oven, on the grill, or over a fire makes it worth its weight and more. Available on Amazon here. Do you have any of these products? 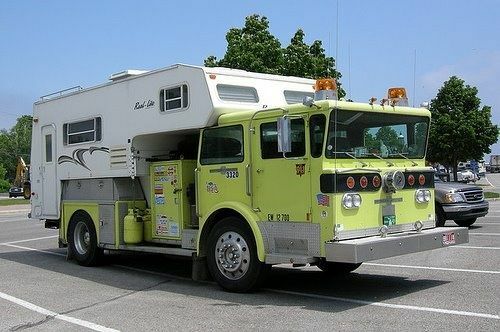 What are some other gadgets that you would recommend for cooking in your RV?